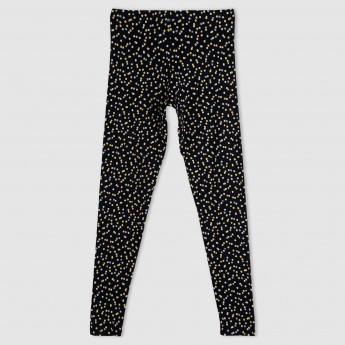 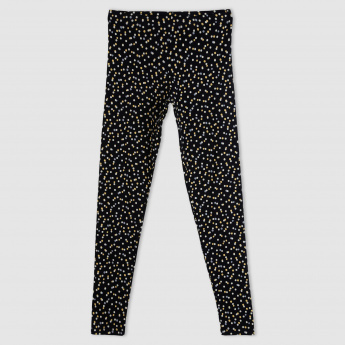 Protect your little one’s legs this winter by getting this pair of leggings. The print is striking and will add to her overall appeal. 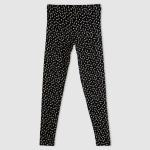 Fabricated from a fine quality material, it is comfortable to wear.